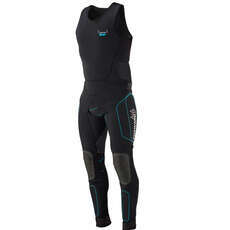 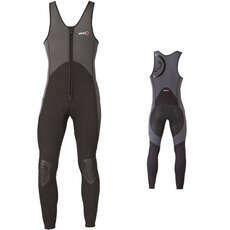 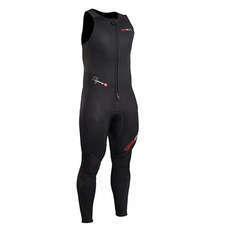 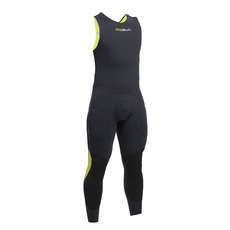 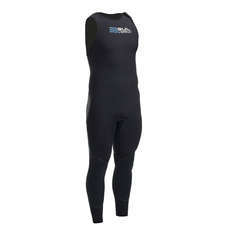 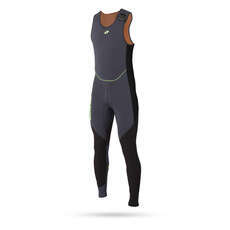 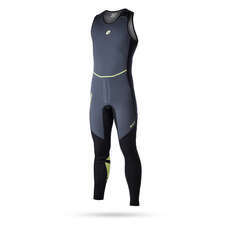 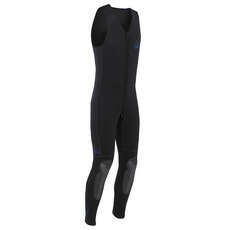 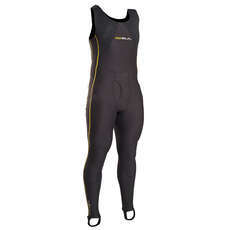 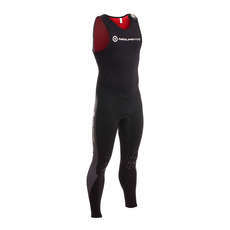 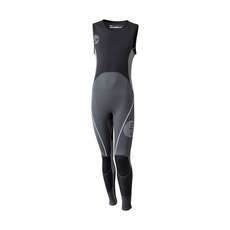 Long John Wetsuits is a term used to describe wetsuits which have long legs but no arms (sleeves). 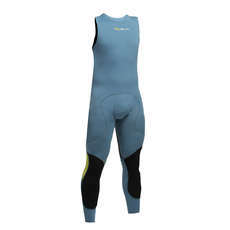 They are very popular for paddle sports such as kayaking and SUP, and sailing where your arms need to be free to move without restriction. 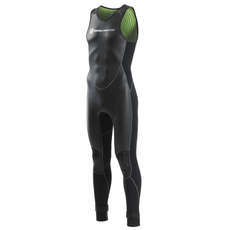 Choose from front zip or neck entry wetsuits.